November might refer to colder weathers in some parts of the world, but surely not in Dubai. As temperatures in the desert city are cooling down to a beach-time degree. Residents of Dubai can still enjoy the sands, water, and summertime in November, especially families. As the temperature cools down, the little ones can have some fun in the sun. And with the wide range of options found in Dubai, finding the perfect family-friendly pool or water park can get tricky. 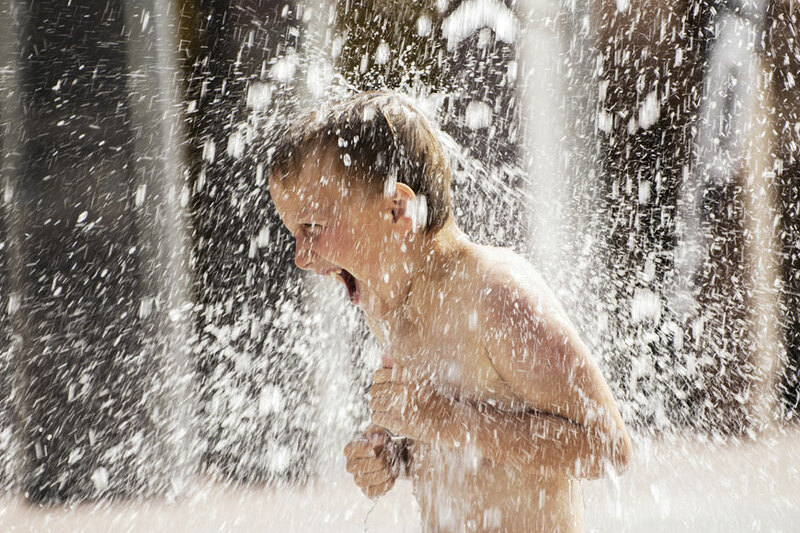 So here are our top, family-friendly water parks in Dubai. One can’t not start with the biggest waterpark in the city. Located in Atlantis the Palm resort, Aquaventure holds some of the most adrenaline-pumping water rides in the city. This waterpark also features a family-friendly beach, Dolphin Bay – where you can meet some of these majestic creatures, a sea lion point, and the Lost Chambers Aquarium. Located at Dubai Parks and Resorts, this waterpark features rides and slides where the little ones can race each other and have fun in groups. Kids can also indulge in a “build-a-boat” activity. Wild Wadi is one of the oldest waterparks in the city, as it has thrilling residents since 1999. However, the rides are always updated, making the place a go-to for tourists and residents. Wild Wadi features rides and slides for every age, targeting the young and the old ones. This entertainment hub is best for toddlers and tots, as it features slides, slides floating on water, climbing walls, and trampolines. There’s also plenty of restaurants the whole family can enjoy after dry off, withal beachside shops and a cinema. Another old waterpark in Dubai. And thought it isn’t as sophisticated as the others, it still attracts people from all over the country. Dreamland also features a mini zoo, a tennis playground, and a pool bar!